Redfly Creations: Homemade Baking Mixes for Kids! 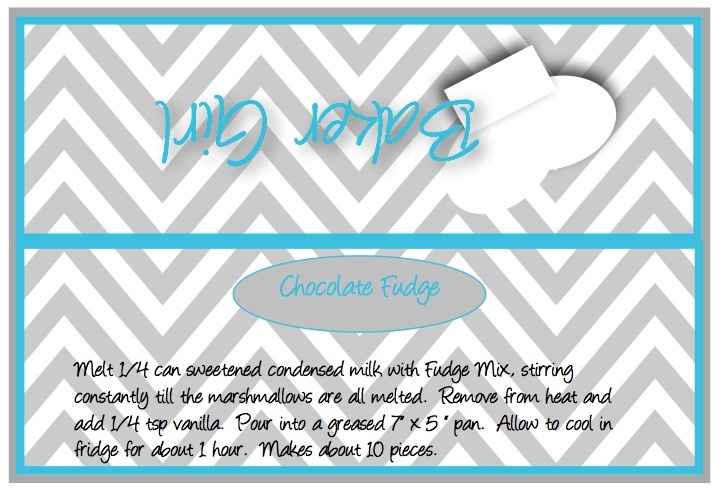 Homemade Baking Mixes for Kids! My 11-year-old daughter is rediscovering a love to bake. She really misses her little easy bake oven that was sold at a garage sale last year. I am so glad it sold because my daughter has outgrown cooking with a lightbulb, plus the baking mixes tasted horrible! 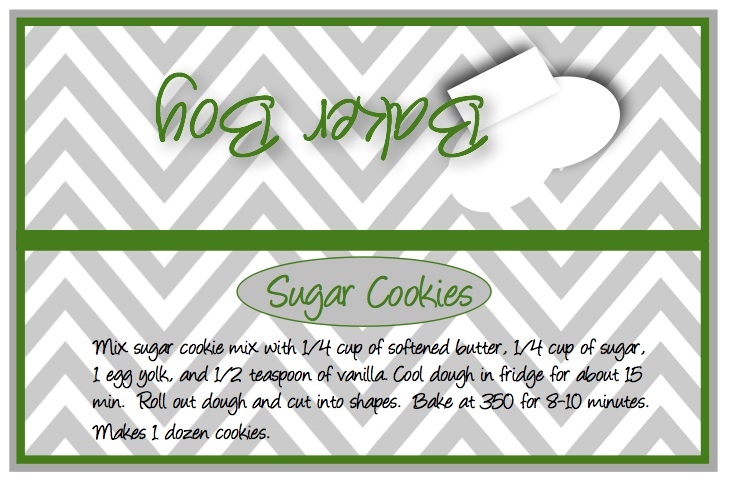 Based on the popularity of homemade baking mixes, I decided to put some things together for children. 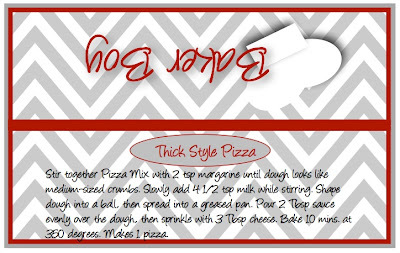 So, here is all you need: Individual-sized mixes, printable labels and recipes, and several customized add-ons to make it a special gift. There are a total of 7 mixes. 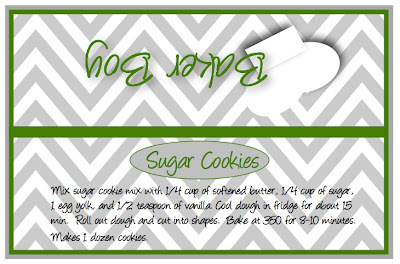 The recipes for the actual homemade mixes are below, but first about the free printable labels. 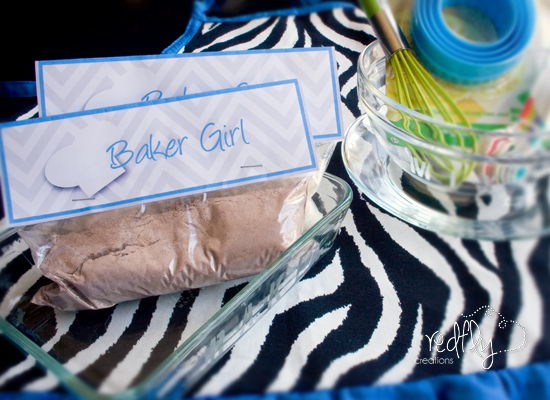 These labels are designed to use with little zip lock bags. 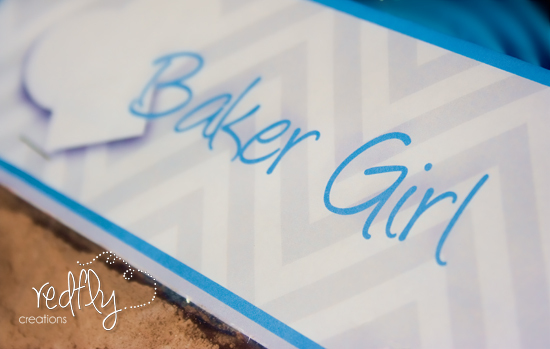 The "Baker Boy" or "Baker Girl" labels are on the front and the recipes are on the back! I created the labels in two colors for the boys and two for the girls. You can mix and match, or print them all out in one color if you wish. The boy colors are green and red. Feel free to download away by clicking the links below each label. The girl colors are blue and pink. All of the dry ingredients are to be mixed up and placed in a snack size ziplock baggie. Next, find the corresponding label and staple it to the top of the baggie. The rest of the recipe is on the back side of the label. 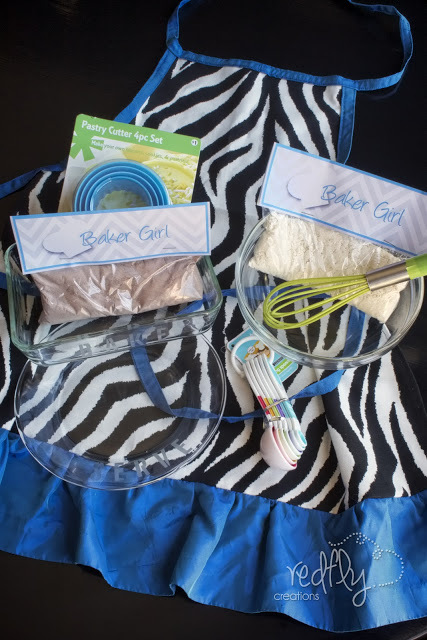 Match up the mixes with a couple of baking utensils and there you have it, a complete baking set for any child who loves to cook and/or bake! P.S. - A tutorial on how to make the this and other children's apron can be found here. 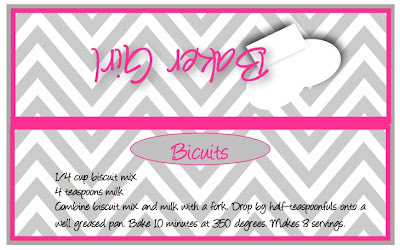 so these recipes work with he easy bake oven? Yes. Several of them we're altered from easy bake oven recipes.